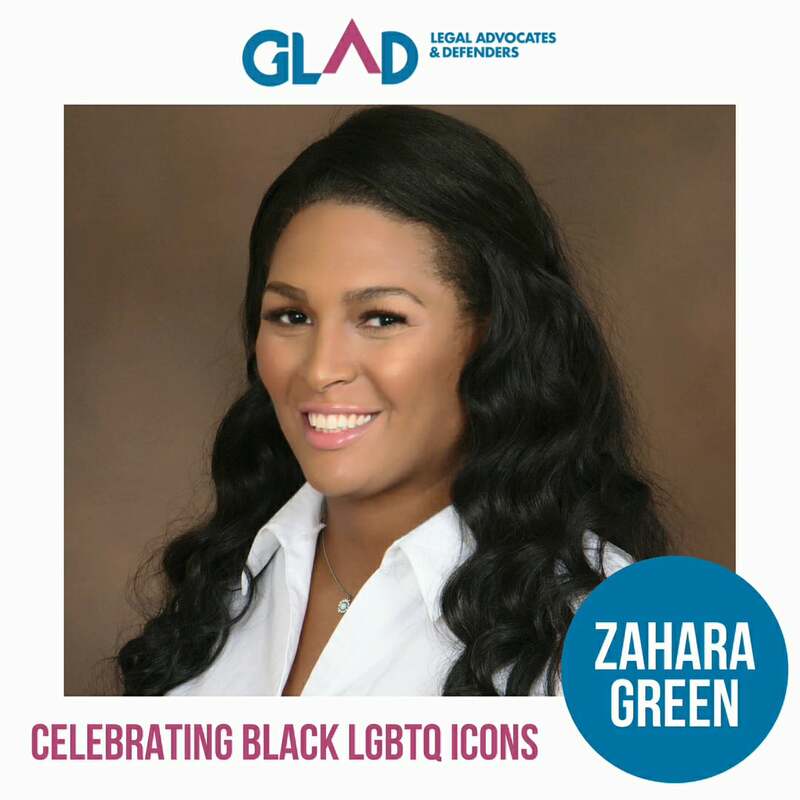 Congratulations to our client Zahara Green for her award honoring her as a Black LGBTQ Icon presented by GLAD, GLBTQ Legal Advocates and Defenders. 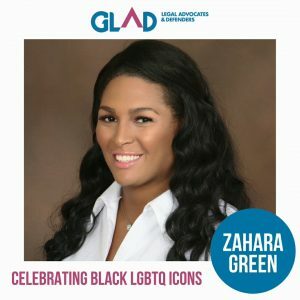 Zahara Green has a civil rights case currently on appeal before the Eleventh Circuit concerning a terrible assault she suffered while incarcerated at an all male facility in Georgia. 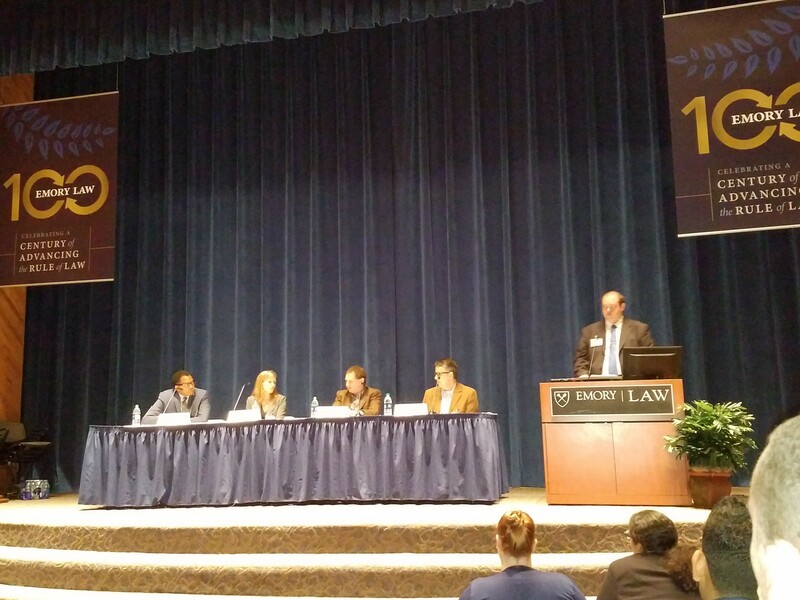 Oral argument is scheduled before the Eleventh Circuit this April. Zahara Green is the Founder and Executive Director of TRANScending Barriers Atlanta, a trans-led, trans-issue focused non-profit organization whose mission is to empower the transgender and gender non-conforming community in Georgia through community organizing with leadership building, advocacy, and direct services so that lives can be changed and a community uplifted. 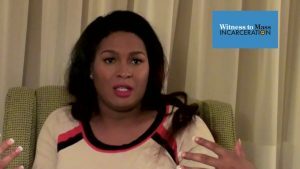 She is also a board director and board treasurer of Black & Pink Inc, a prison abolitionist organization supporting LGBTQ and HIV-positive prisoners. Her story can be read here. Both Michael Stipe and Elton John have released a joint statement in support of her which can be read here. 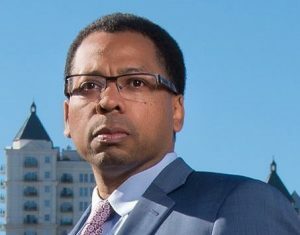 Georgia Whistleblower Lawyer files suit against DeKalb County Schools on behalf of Corporal Frederick Joiner, a courageous whistleblower who reported sexual misconduct by administrators against students and other violations of Georgia law. 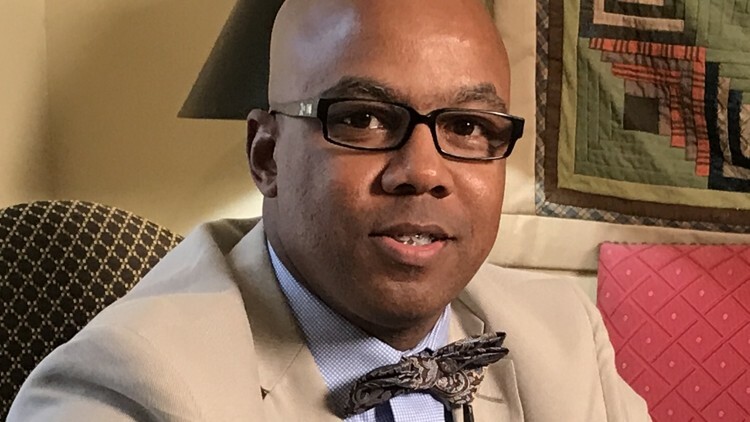 In response the District retaliated against him. The District is alleged to have failed to comply with the Georgia Open Records Act and also to have blocked emails that Corporal Joiner sent to the Board of Education alerting them as to the corruption and coverup that was going on within the Public Safety Department placing young students at risk. 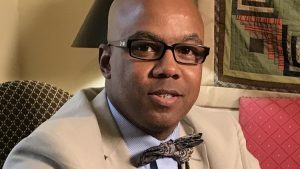 The Atlanta Journal Constitution’s Education Reporter Marlon Walker writes about the whistleblower lawsuit here. The 6 p.m. breaking news WSBTV investigative report on Channel 2 can be viewed here. 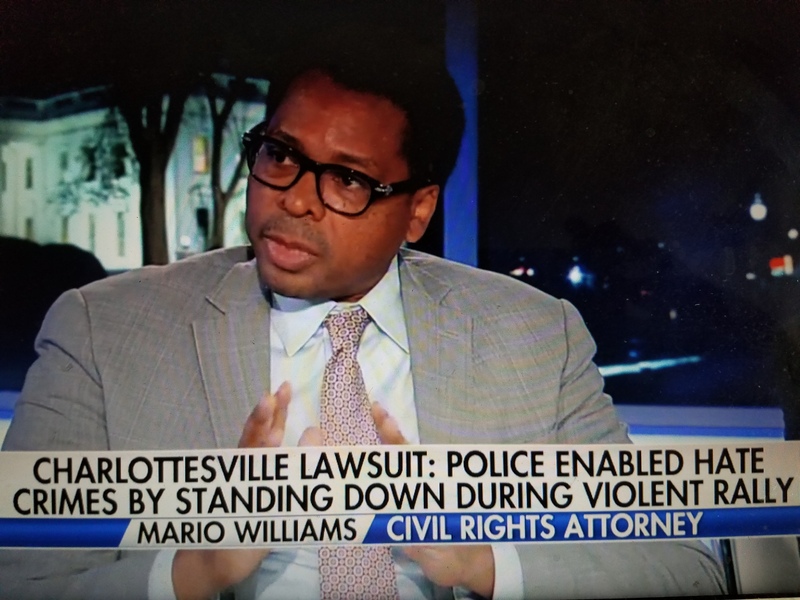 Mario Williams discusses a lawsuit against Charlottesville Police for ‘standing down’ and failing to intervene in the hate crimes committed in front of them during the white supremacist rally. Mario Williams is a founding law partner of Williams Oinonen LLC and chief of the civil rights division at Nexus Caridades Inc. 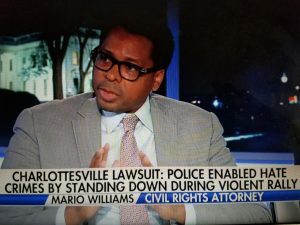 In this recent television broadcast, Mr. Williams and Mr. Mike Donovan, President of Nexus Services Inc. discuss the lawsuit which was filed this past week on behalf of Robert Turner who was attacked by white supremacists who doused his eyes with mace and then beat him with a cane stick during the rally in front of the police. Williams Oinonen LLC was a proud supporter of the Girl’s Inc. Annual Awards Luncheon held this past Friday at the Westin in Buckhead. 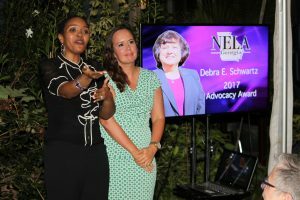 This annual event featured WSB-TV’s Jovita Moore as the keynote speaker. 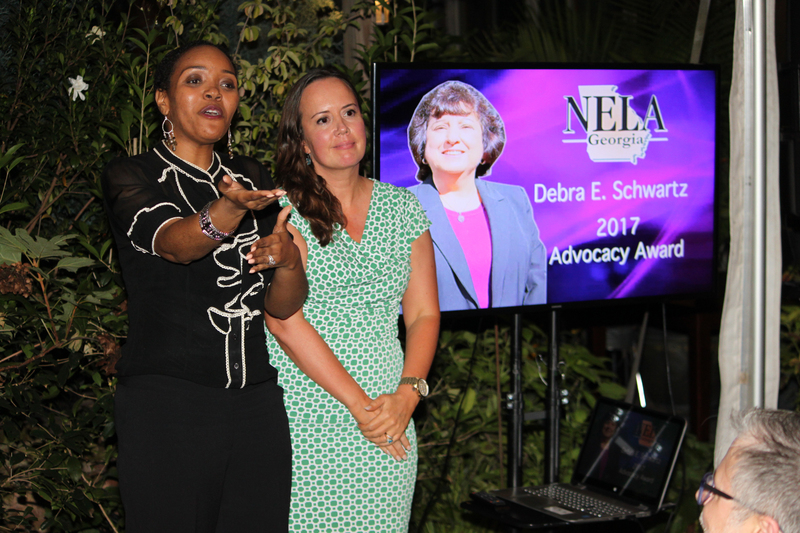 Scholarships to young ladies were awarded and a fantastic auction took place which succeeded in raising and surpassing its fundraising goal. 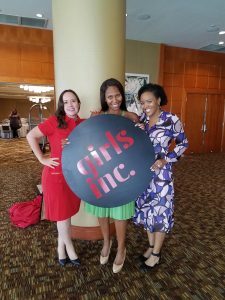 Since 1976, Girls Inc. Atlanta has provided educational programs to thousands of metro Atlanta girls through innovative programs that help girls confront subtle societal messages about their value and potential, and prepare them to lead successful, independent and complete lives. The programs include math and science education, pregnancy prevention, media literacy, adolescent health, child abuse prevention, substance abuse prevention, along with sports and cultural activities. 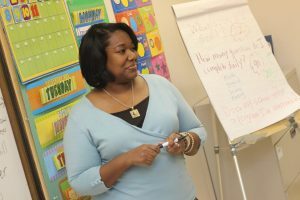 To make a donation to this worthy non-profit organization, please click here. Williams Oinonen LLC partner Julie Oinonen is grateful for the opportunity to serve as a member of the Board of Directors.